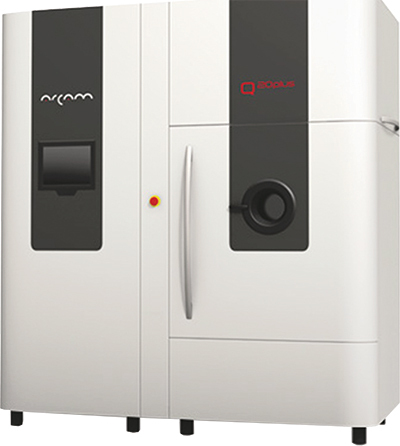 Arcam announced it soon will provide its new Q20plus metal-additive manufacturing machine to LAI International. LAI, which manufactures titanium-alloy and other metal products to the commercial aerospace, defense, oil-and-gas and medical-device markets, acquired its first Arcam Q20 electron-beam system in 2015. The company is quickly moving beyond aerospace proof-of-concept and into production.